Pastor Kurtis serves as the Senior Pastor here at MSBC. Pastor Kurtis is new to the church but not new to the area. Growing up in rural Lawrence county on a farm with his family, he is well acquainted with rural life. After graduating from Miller High School in 2004, Pastor Kurtis attended MSU in Springfield obtaining his B. S. in Agriculture. After working in the agriculture industry for 5 years Pastor Kurtis followed the call to pastor and attended Union University in Jackson, TN receiving his M. C. S. with an emphasis in church planting. 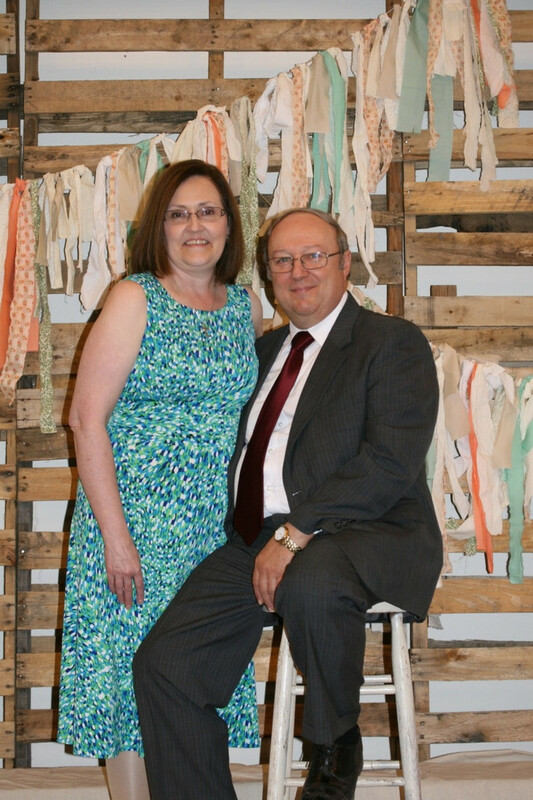 After serving a rural church in North Central MO, God has called him to pastor here at MSBC. Pastor Kurtis enjoys fishing, hunting, reading, and the outdoors. Pastor Kurtis and his wife, Melissa, have three beautiful kids. David serves Main Street as Worship Minister, providing oversight of the praise team and choir. A member of Main Street Baptist since 1997, David is also a local farmer and attorney. David is a graduate of Southwest Baptist University (BA) and the JD from the University of Missouri. David and his wife Jeanne have four adult children.